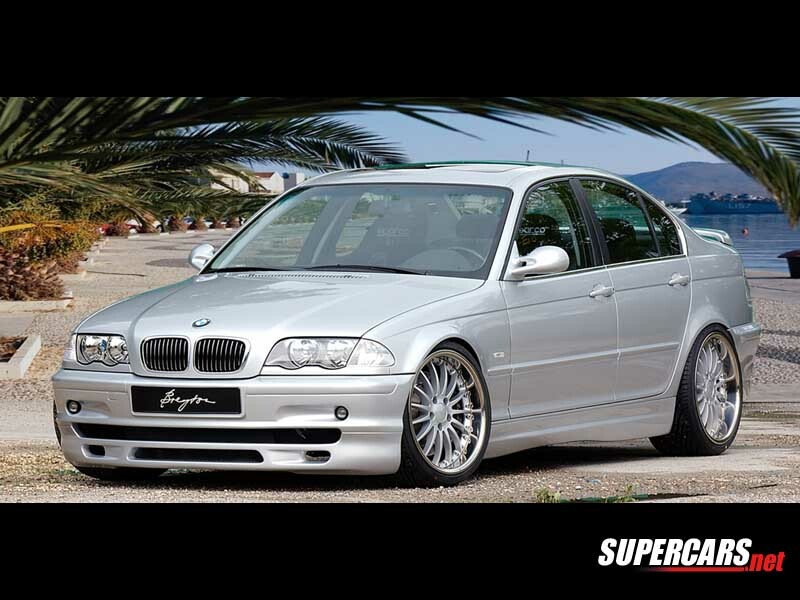 From power to styling, Breyton has made a complete program for the E46 three series BMW. The engineers at Breyton have developed a supercharger system that boasts an increase of 170HP. Excess gasses are expelled through a new performance exhaust system with twin catalytic converters. The power is handled by the Breyton four wheel suspension & brake upgrades.